MicroEJ is proud to count Software Imaging among its trusted partners. Our collaboration is aimed at expanding Asian markets, in particular Japan, Korea and Taiwan. For over 30 years Software Imaging has been at the forefront of innovation in print-imaging embedded software and have evolved to supply solutions and services to the printer, mobile, robot automation industries and IoT markets. 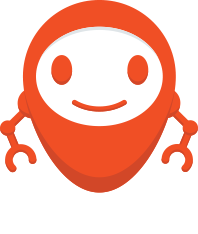 They will become a key partner for MicroEJ, to develop business in Asia within market segments such as “wearable”, cameras, printers, communication, energy and security, among others. 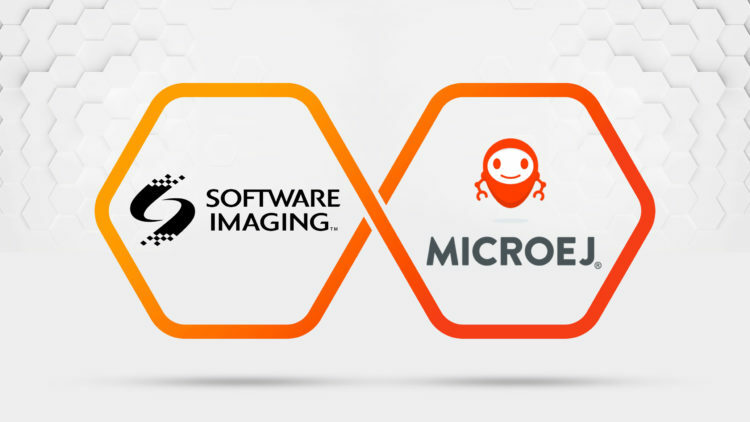 Want to learn more about MicroEJ and Software Imaging strategic partnership? Read the Press release.